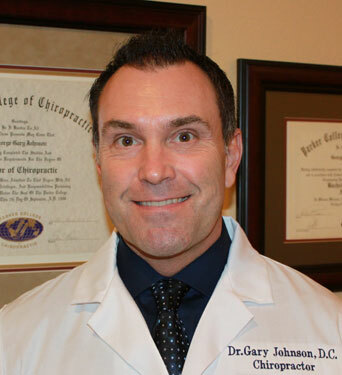 The founder of Johnson Chiropractic and its leader for more than 15 years, Gary Johnson, DC continues to provide patient centered conservative and non-surgical chiropractic care to Mesquite, Sunnyvale, Forney and the surrounding communities that is results driven. 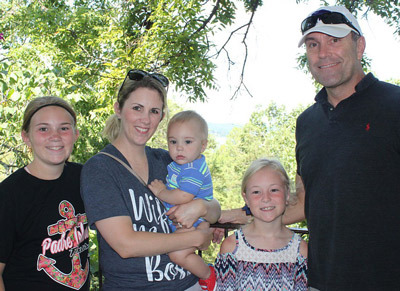 The vision of establishing a new practice location in beautiful Mesquite, Texas reached fruition in 2009, to better serve a larger population of chiropractic patients living within the multi-community areas adjacent to US Highway 80 East. Thanks for visiting our site. 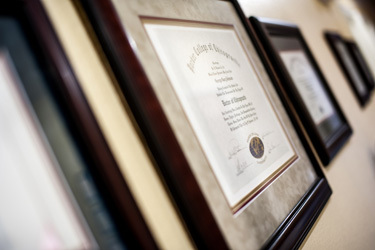 I look forward to meeting you in person and learning how we may be of service to you. Are you a good candidate for chiropractic care? Find out! Call Johnson Chiropractic today!